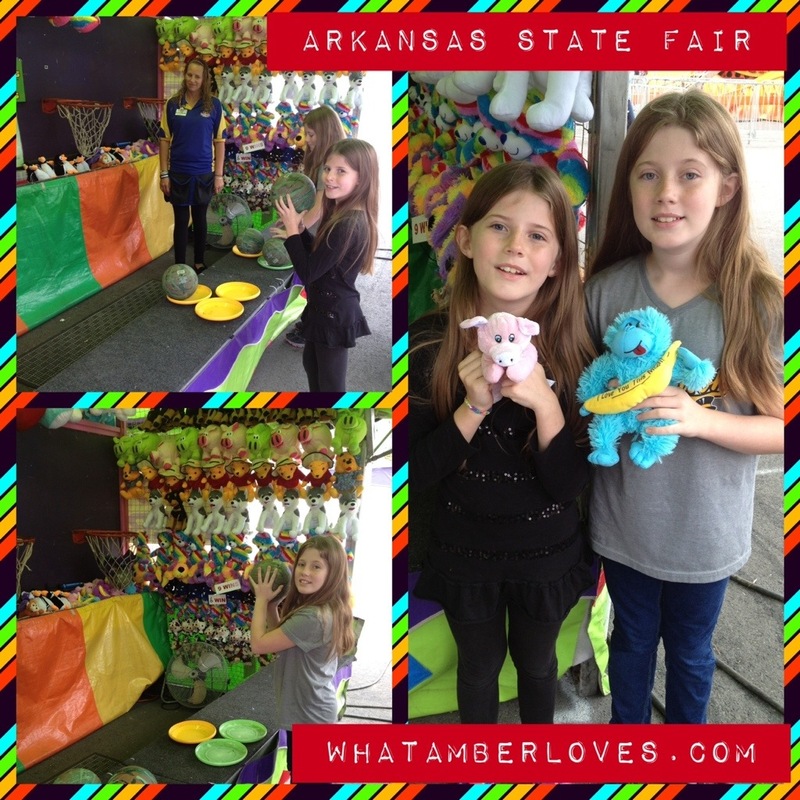 We went to the Arkansas State Fair and had a great time! Rides, Food, Games, Animals, Crafts! Our daughters had a GREAT time! 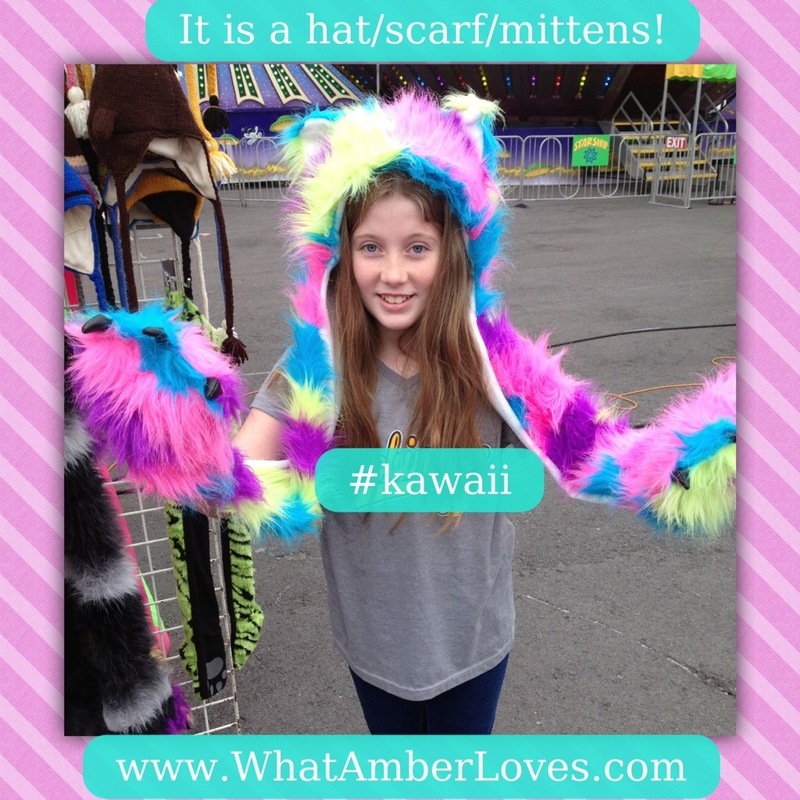 Speaking of our girls, they’re really excited about the bright, fuzzy hat/scarf/mittens with ears that they bought! 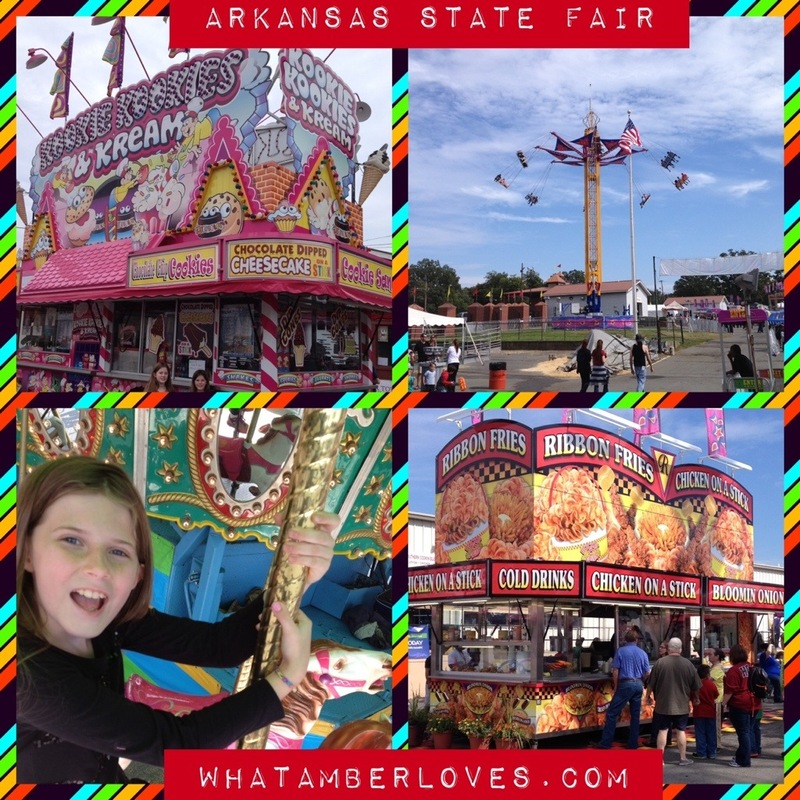 Did you visit the Arkansas State Fair this year? 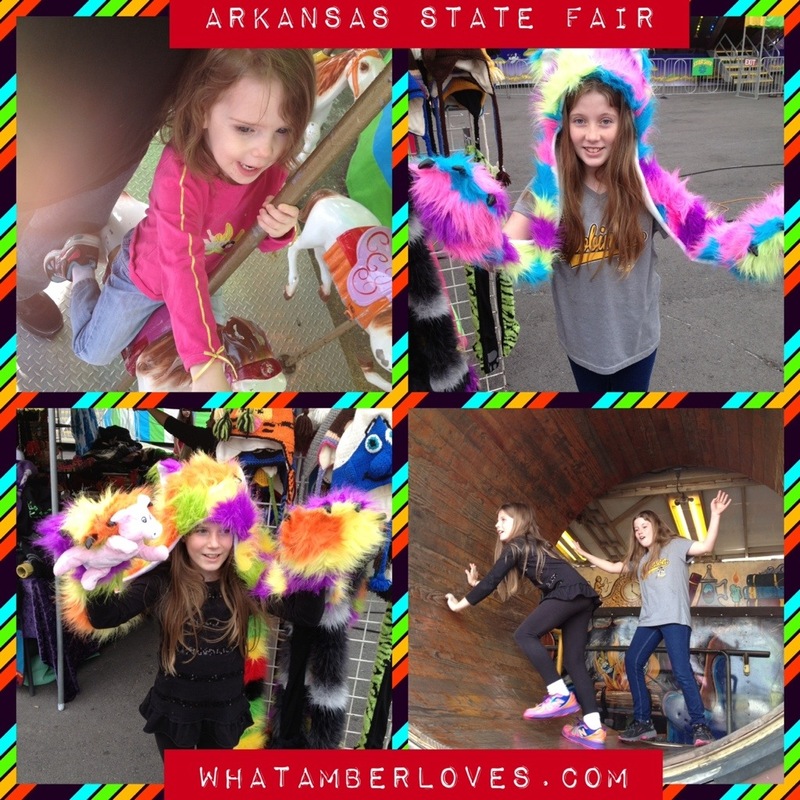 What was your favorite part of the fair?